This is a hand signed original serigraph titled “Cloud Shadows #3” by Famed British artist Robert Kostuck. This is a hand signed original serigraph titled “Cloud Shadows #4” by Famed British artist Robert Kostuck. This is a hand signed original serigraph titled “Lost Wings #2” by Famed British artist Robert Kostuck. 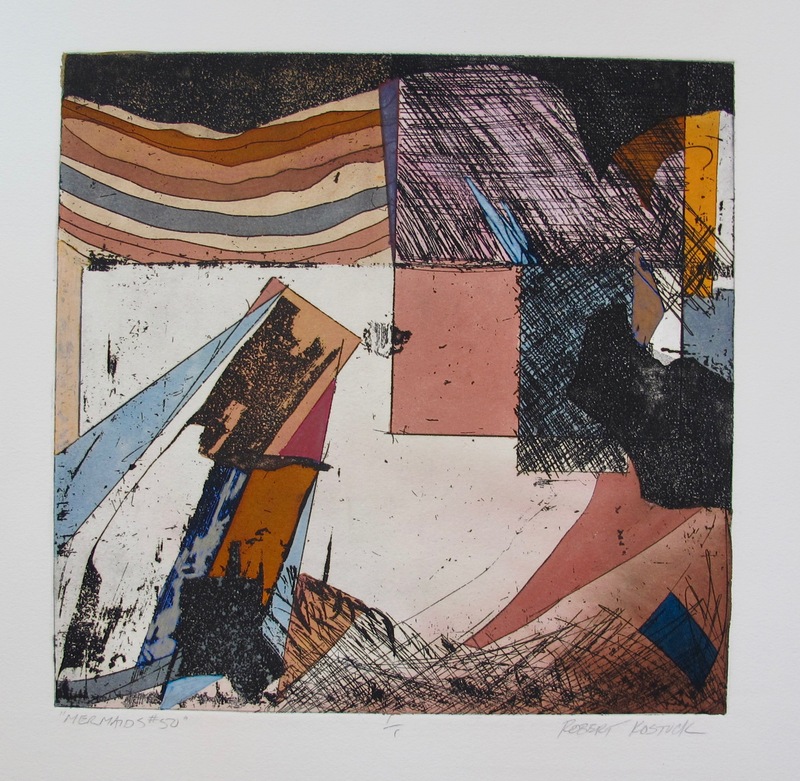 This is a hand signed original serigraph titled “Lunar Light #7” by Famed British artist Robert Kostuck. This is a hand signed original serigraph titled “Mermaids #23” by Famed British artist Robert Kostuck. This is a hand signed original serigraph titled “Mermaids #31” by Famed British artist Robert Kostuck. This is a hand signed original serigraph titled “Mermaids #50” by Famed British artist Robert Kostuck. This is a hand signed original serigraph titled “Mermaids #62” by Famed British artist Robert Kostuck. 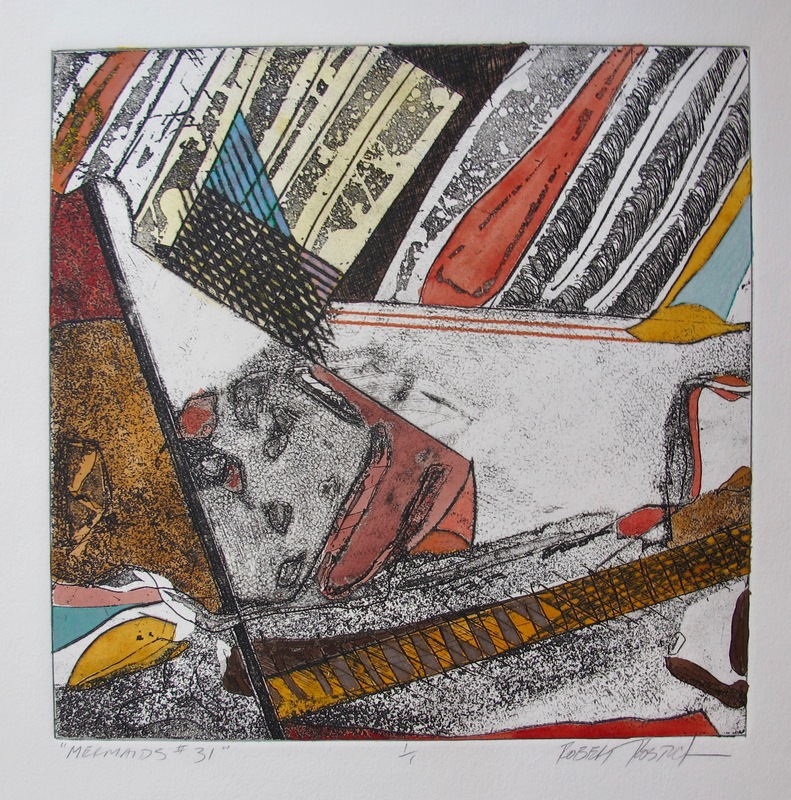 This is a hand signed original serigraph titled “Morning Light #3” by Famed British artist Robert Kostuck. This is a hand signed original serigraph titled “Quicksilver #3” by Famed British artist Robert Kostuck. 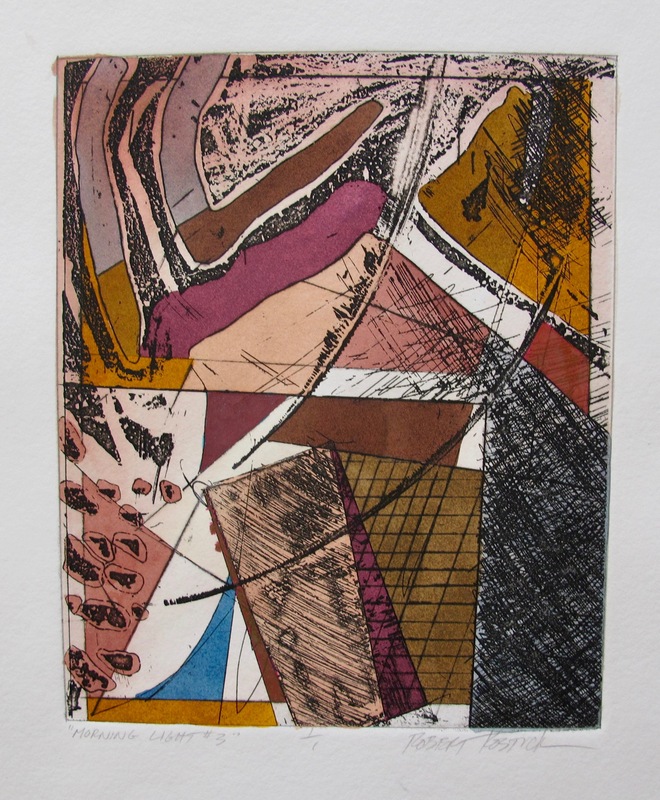 This is a hand signed original color serigraph titled “Shadows and Light #1” by Famed British artist Robert Kostuck. 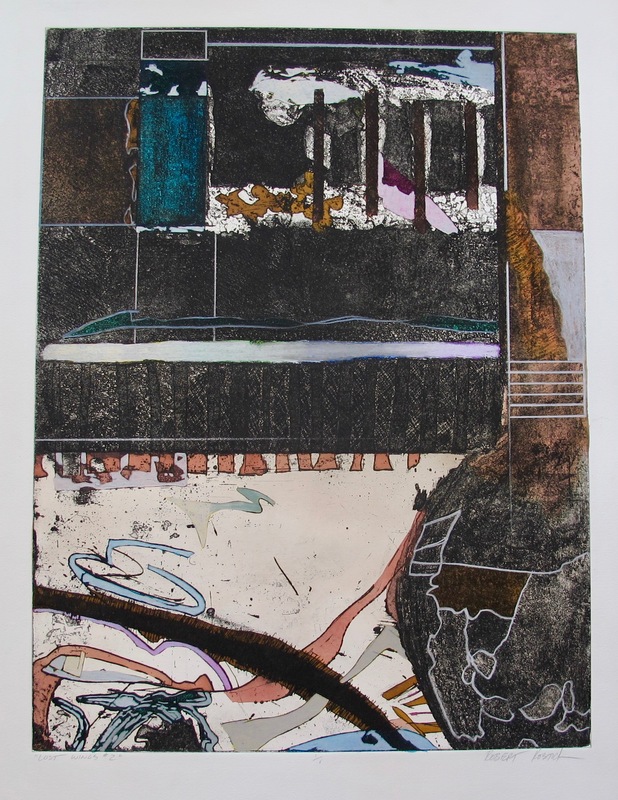 This is a hand signed original serigraph titled “Shadows and Light #1” by Famed British artist Robert Kostuck.